Fiery Flamenco Music and Dance. Full theatre presentations, dazzling shows for festivals and breathtaking cabaret routines. Amor Flamenco’s new show is an ideal choice, this show is a true expression of flamenco at it’s best. 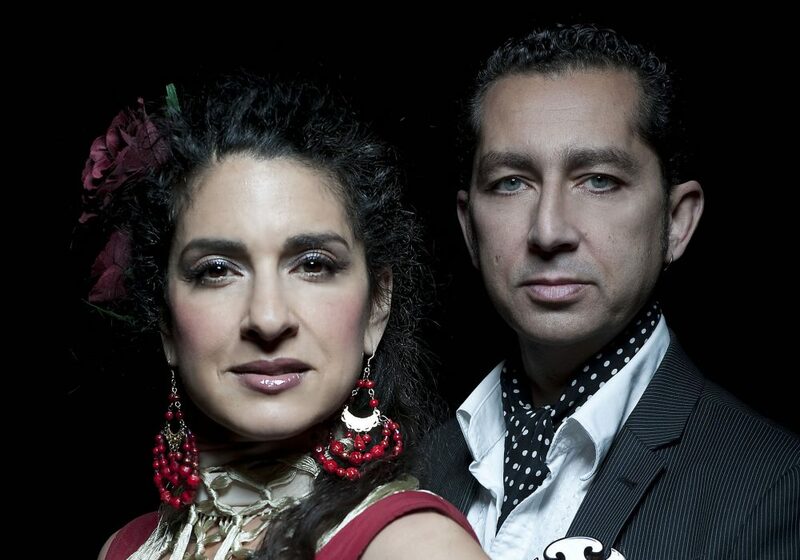 Amor Flamenco is the UK’s top Flamenco group, consistently performing sell out theatre shows both here and abroad as well as being in demand nationally and internationally for corporate and themed events including weddings and private parties. With a versatile line up that can be anything from a guitarist (José) and dancer (Ana) to an 8 piece company, their shows are high impact and authentic with powerful footwork, stunning, hand made costumes, live music and original tailor made choreographies that guarantee to leave audiences spellbound. They are passionate about what they do and perform, on every level to a standard of excellence, from their immaculate presentation, to their professionalism when dealing with clients and agents alike.